– Pre-cook the Nature’s Promise Mild Italian Chicken Sausage, (grill or in pan,) and dice into small pieces. 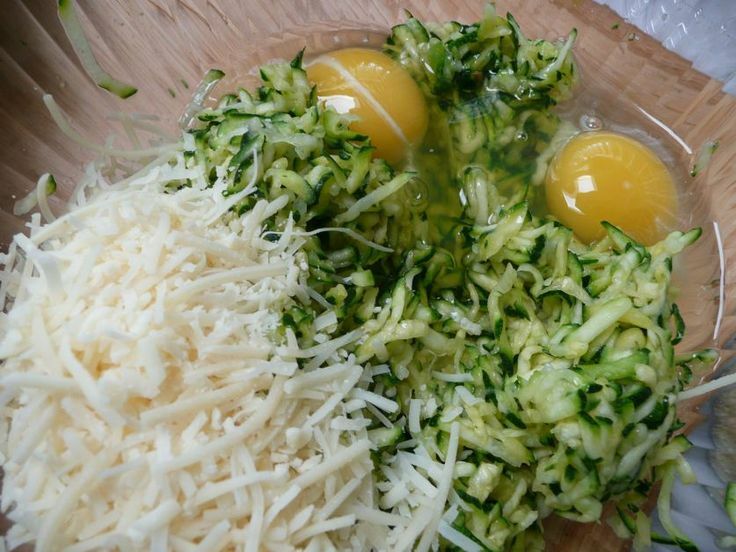 – Peel the 2 medium zucchini. 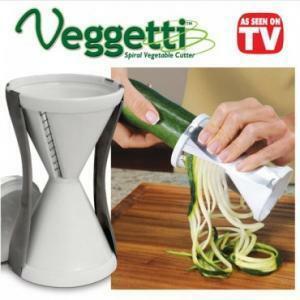 – Shred the 2 peeled, medium zucchini with the Veggetti into a large mixing bowl. 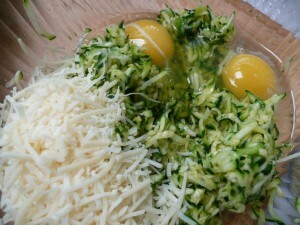 – Add two eggs, 3 minced basil leaves, & 5 oz. shredded Parmesan, & mix thoroughly. 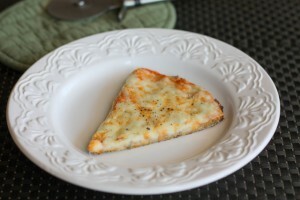 – Spread the 1 tbsp minced garlic between the four, evenly on each crust, right over the cheese. 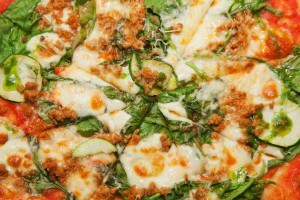 – Evenly place the 8 whole basil leaves, (2 on each mini-pizza) for garnish & flavor. – Remove from oven, let cool for a minute, & serve. 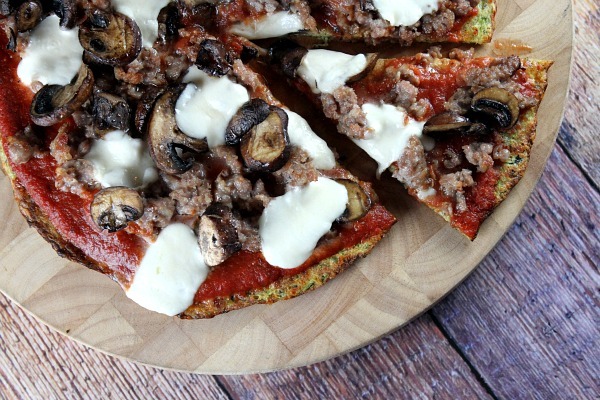 This delicious meal is so tasty that you’ll think it’s a cheat day! It may be used as a Meal 4 selection on the Remedy Recipes book format. Portions: women- 1 mini-pizza / men- 2 mini- pizzas. Each mini-pizza is the equivalent of a slice of pizza, but is very filling when topped with the sausage. Featured in the opening images, are some other variations of toppings. 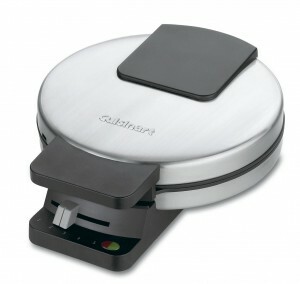 Pre-make the crusts & have a mini-pizza party, creating a variety of pizzas with different toppings! It’s a fun recipe for kids, and one that family & friends can enjoy along with a great playlist of Italian music! This recipe is definitely easier than the cauliflower crust, (and no cauliflower odor, too!) It’s a perfect time of year as the zucchini’s still being harvested! There’s nothing like homemade pizza! 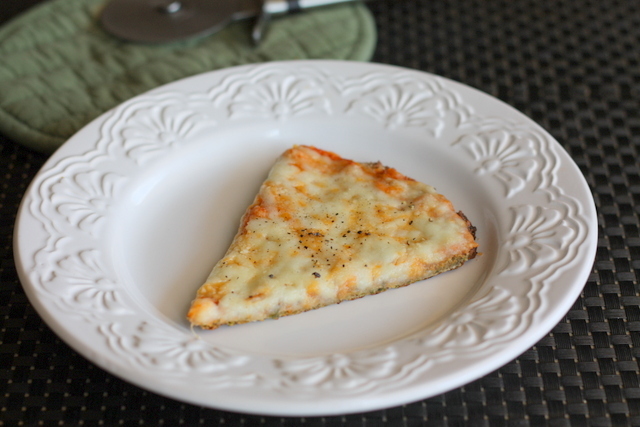 When I was a kid, Friday nights were homemade pizza night at my Grandparents’ house. 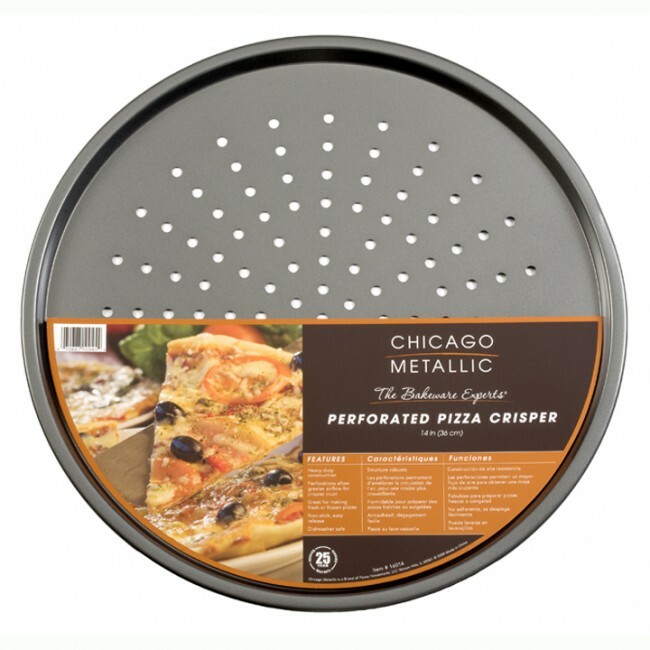 I’d ride my bike over after school in the afternoon and help my Grandfather grate all the cheese as my Grandmother made the sauce. Then, when I was 12 & 13, I worked in the neighborhood pizzeria, Mike A’beetz! I learned from the best, so I hope you all enjoy this one. We sure did! So put on some Italian songs, and start cooking!